James Melo, 45, allegedly helped smuggle tens of thousands in cash to Portugal for Carlos Rafael, the fishing mogul known as “The Codfather,” the US attorney’s office said. 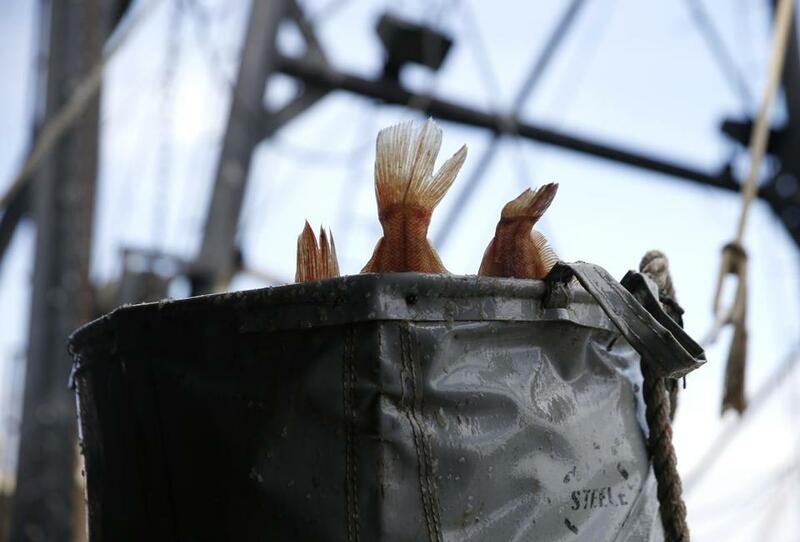 A captain working for Bristol County Sheriff Thomas Hodgson allegedly helped smuggle tens of thousands of dollars in cash to Portugal for the fishing mogul known as “The Codfather,” according to the US attorney’s office. James Melo, 45, of Dartmouth was arrested Wednesday on charges of bulk cash smuggling, structuring, and conspiracy, federal prosecutors say. He was released on a $10,000 unsecured bond following his appearance in US District Court in Boston, prosecutors said. Melo is accused of assisting Carlos Rafael, the owner of one of the largest commercial fishing businesses in the country who is called “The Codfather,” smuggle illegally gained profits to Portugal. Hodgson said he was disappointed to learn of Melo’s arrest and said his office has been cooperating with authorities. Hodgson said that for years the Bristol County Sheriff’s Office had volunteers travel to the Azores to provide Thanksgiving dinners to deportees and their families, and Melo had coordinated the logistics for those trips. “Suddenly this puts a bad blemish on a good cause,” Hodgson said. Melo was suspended without pay following his arrest, Hodgson’s spokesman Jonathan Darling said. He said Melo worked for the department since 1997 and most recently had a variety of assignments, including making security arrangements for Hodgson. Another employee from Hodgson’s office, Antonio Freitas, 47, of Taunton, was convicted of similar charges in July. Freitas has been fired and was assigned to a federal Homeland Security task force before facing the federal charges. In the Melo case, according to an affidavit by Homeland Security Special Agent Michael L. Ryan, investigators were at Logan Airport on Nov. 10, 2015, and watched as Melo and Rafael arrived in a white vehicle with the seal of the Bristol County Sheriff’s Office to catch a flight to Portugal. Prosecutors allege that Melo distributed envelopes of cash to some acquaintances on the flight, which they then returned to Melo or Rafael after landing in Portugal. Rafael was carrying $26,403 in cash in his carry-on luggage, money that was counted and then returned to him. On Nov. 13, 2015, Portuguese bank records showed that $76,000 was deposited into a bank account in Rafael’s name, prosecutors said, indicating that Melo and the others carried about $50,000 in cash out of the country. The US attorney’s office said that the conspiracy and bulk cash smuggling charges are each punishable by a fine of $250,000 and up to five years in prison, and the structuring charge could carry a fine of $500,000 and up to 10 years in prison. Follow him on Twitter @JREbosglobe. Emily Sweeney can be reached at esweeney@globe.com. Follow her on Twitter @emilysweeney.